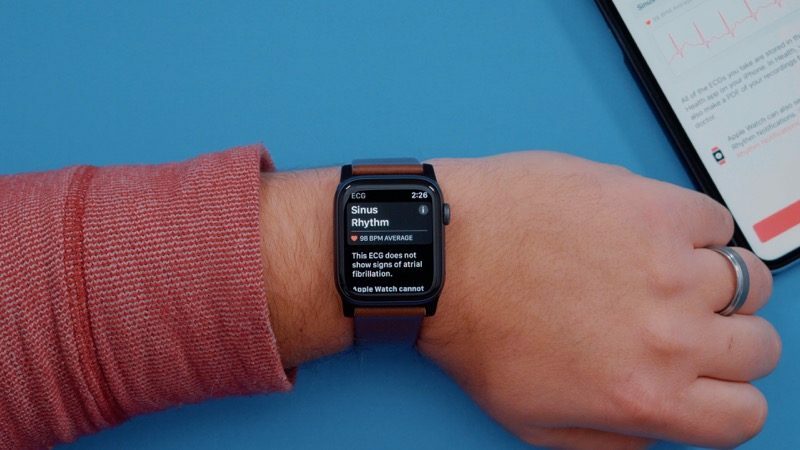 Apple today released watchOS 5.2, the fifth update to the watchOS operating system that runs on modern Apple Watch models. 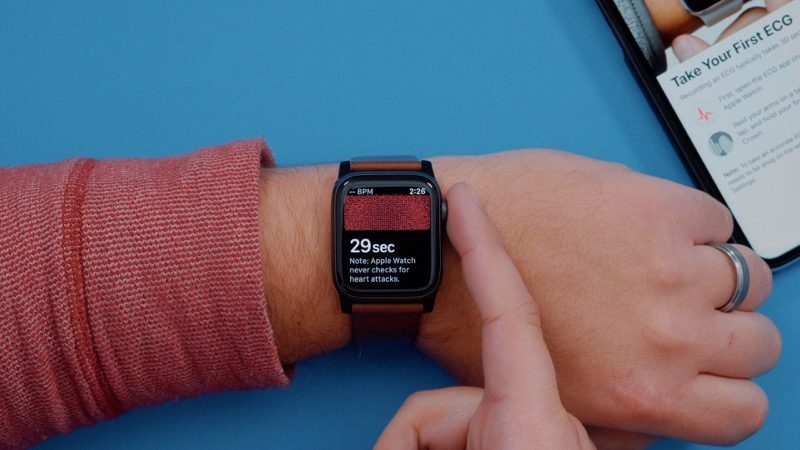 watchOS 5.2 comes more than two months after the release of watchOS 5.1.3, a bug fix update. watchOS 5.2 can be downloaded for free through the dedicated Apple Watch app on the iPhone by going to General > Software Update. To install the new software, the Apple Watch needs to have at least 50 percent battery, it needs to be placed on a charger, and it needs to be in range of the iPhone. The watchOS 5.2 update expands the availability of the ECG app to Hong Kong and 19 European countries, including Austria, Belgium, Denmark, Finland, France, Germany, Greece, Hungary, Ireland, Italy, Luxembourg, Netherlands, Norway, Portugal, Romania, Spain, Sweden, Switzerland, and the UK. 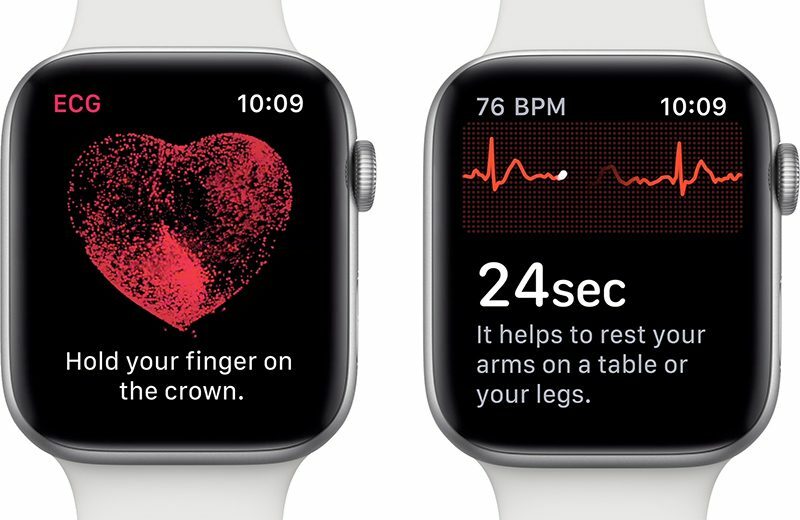 "We've seen the ECG App and irregular rhythm notifications on Apple Watch have meaningful impact on our customers across the United States" said Jeff Williams, Apple's chief operating officer. "We are excited to bring these features to customers in Europe and Hong Kong, giving them access to empowering information about their heart health." Countries where ECG functionality has been added will also have access to irregular heart rhythm notifications, which will allow the Apple Watch to send you a notification if an irregular rhythm is detected. The ECG feature was introduced in watchOS 5.1.3 in December 2018, but at launch, it was limited to the United States, Puerto Rico, US Virgin Islands, and Guam. Today's release of watchOS 5.2 marks the first time ECG functionality has expanded to other countries. The Apple Watch Series 4 is designed to let users take a single-lead electrocardiogram using electrodes built into the sapphire crystal of the Apple Watch and the Digital Crown to keep an eye on heart health The electrodes detect the electrical impulses from the heartbeat and route the data to the S4 processor in the device, where it is converted into a signal for Apple's algorithms. Capturing an ECG is as simple as wearing the Apple Watch, initiating the test, and placing a finger on the Digital Crown of the device for 30 seconds. After an ECG reading has been captured, Apple will provide a heart rhythm classification that can be shared with your doctor. If your heart is beating in a normal rhythm, Apple will let you know that a standard sinus rhythm has been detected. If your heart is not beating normally, however, the app will let you know that atrial fibrillation has been detected. 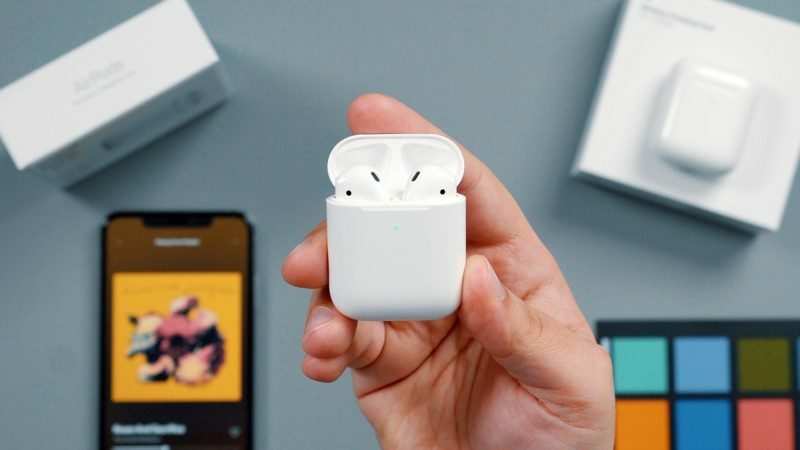 Along with ECG functionality, today's watchOS 5.2 update introduces support for the second-generation AirPods, allowing them to be used with the Apple Watch, and it supports real-time text (RTT) for phone calls. 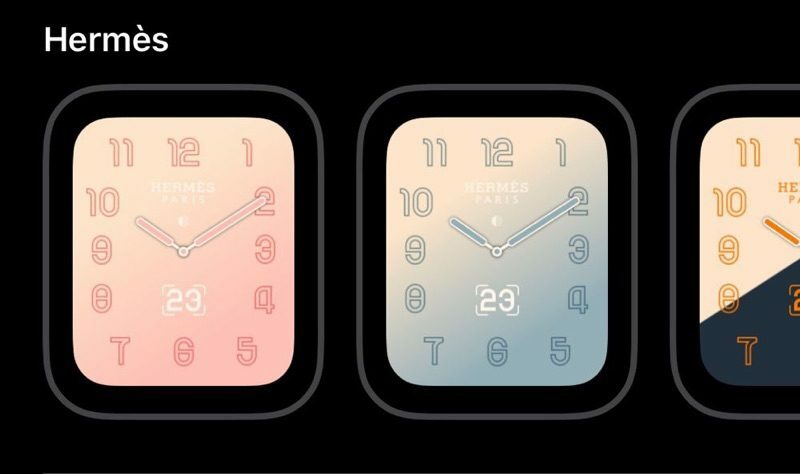 There are also two new watch faces for Hermès watches that match the spring Hermès band collection, and the update introduces support for the Apple News+ feature added to iOS earlier this week. For more on watchOS 5, make sure to check out our full watchOS 5 roundup. Please have the sunrise/sunset complication added. Extremely frustrated that they couldn't make their own complications work with the new Infograph watch face. Just release it everywhere, come on Apple. It’s not up to Apple. It’s essentially a medical device and must be approved by the appropriate agency in each country (like the FDA in the US). Now hurry up and bring it to Canada. If you start the update and turn off bluetooth on your phone (turn it off, not just from control center) the watch will download the update via Wi-Fi which is a hell of a lot faster than Bluetooth. Please have the sunrise/sunset complication added. Extremely frustrated that they couldn't make their own complications work with the new Infographi watch face. Keep those download times coming, folks! We're on the edges of our seats! .... because the world has a single health ministry? Yeah, it's not updated yet. Should be soon, though. List: Austria, Belgium, Denmark, Finland, France, Germany, Greece, Hungary, Ireland, Italy, Luxembourg, Netherlands, Norway, Portugal, Romania, Spain, Sweden, Switzerland, and the UK.